Clam Festival Vendors will be at Dennis Company/Ace Hardware, 201 N. Pacific Hwy., downtown Long Beach. 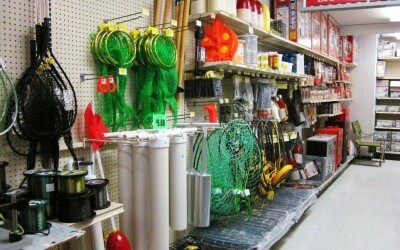 Stop by for clam digging necessities and advice — clam guns, nets, boots and raingear, shovels and more. Clam Fest vendors will also be on hand Saturday – meet the manufacturers, check out their displays and enter their drawings to win clam digging gear and other goods from downtown businesses. Saturday, 8:00 AM – 1:00 PM.